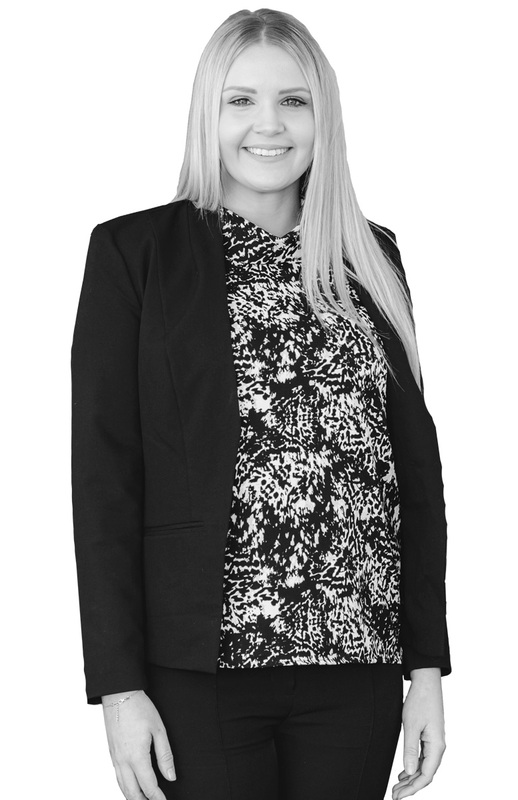 Ashlie comes to One Agency Launceston with an unparalleled passion for people and providing the highest level of communication to our valued landlords and tenants. A natural problem solver and known for thinking outside the square, Ashlie has a broad knowledge base of Real Estate and Residential Property Management. With the many years’ experience in real estate coupled with her natural drive for excellence and bubbly personality, she continues to shine and excel in her role.